by phone 425.313.8841 or click the Schedule Now button to book online. Gina Mary requires a 24 hour cancellation of any service appointment. If canceled within the 24 hours you will be charged 50% of the service. Failure to show for an appointment will result in full payment of the service scheduled. We appreciate all of our clients. Thank you for understanding our cancellation policy. 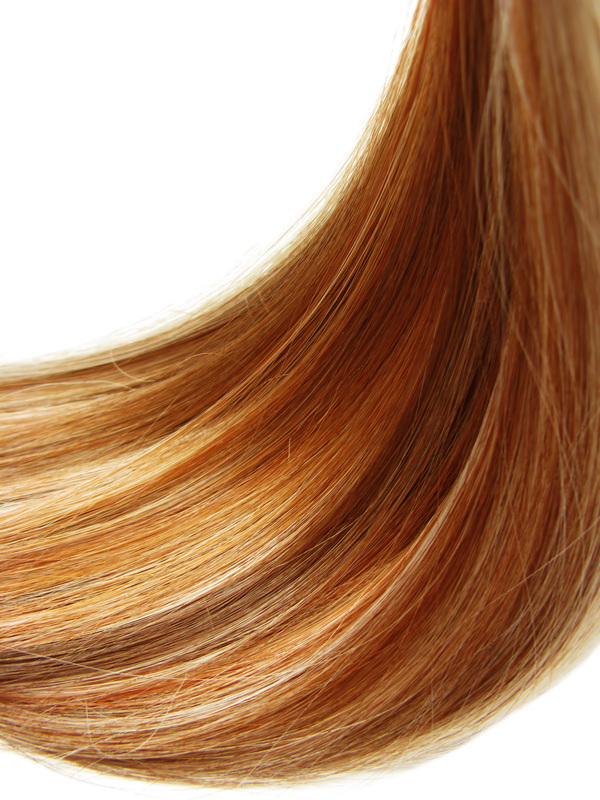 So whether your hair is thick or thin, straight or curly, you will be pleased with the result! Our desire is to ensure you get the customized hair color and/or hair cut you are looking for - even if you didn’t know what you were looking for. We ensure that our stylists are trained on the latest hair styles and techniques to make certain all of your desires are met. We want to exceed your expectations whether you are looking for a new look or have a clear idea of what you want. Thank you for allowing us the opportunity to personalize the right look for you.